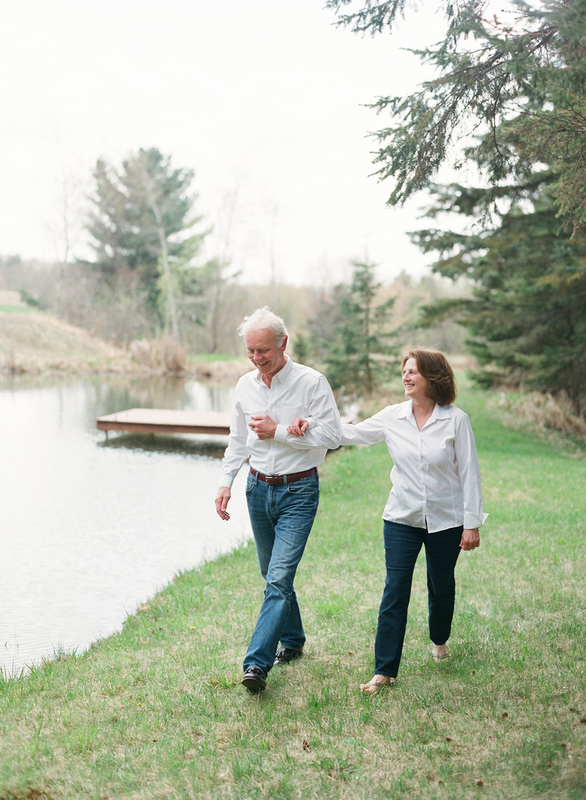 Mary & Scott and Lesley & Jason, we cannot thank you enough for spending the afternoon with us and our cameras!! 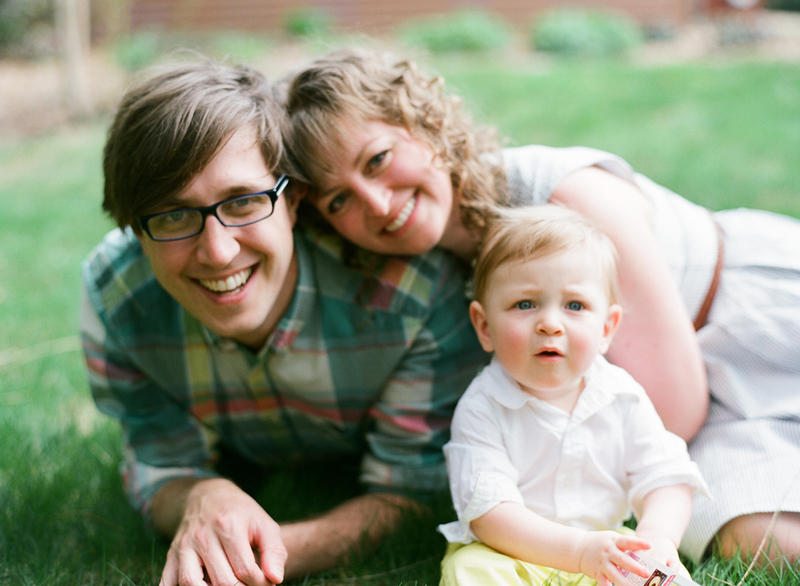 You are a beautiful family and we are so thankful to have the privilege of capturing you over the years!! 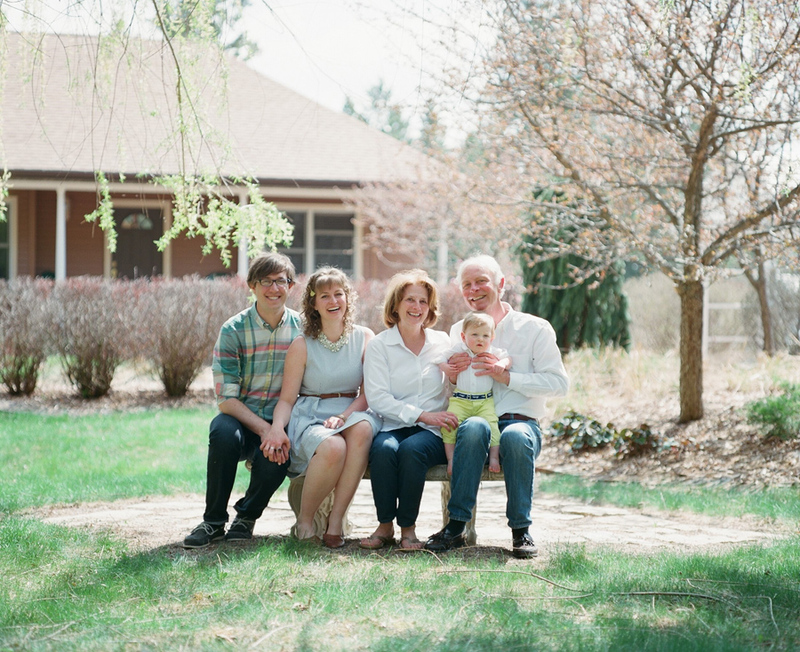 Wausau Family Photography captured on Contax 645 and Pentax 67 with Fuji Pro 400H film. 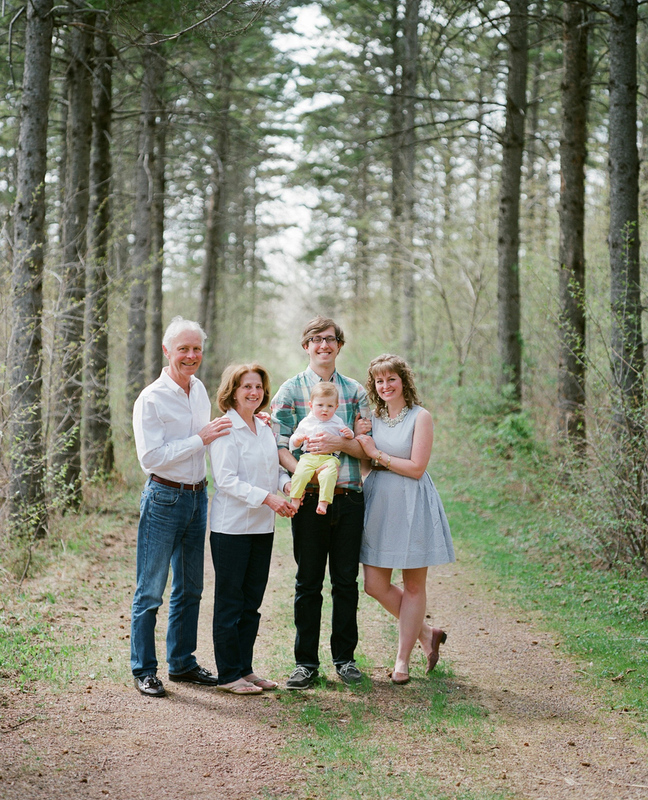 Posted in Portraits Tags: "wausau family photography", "Wausau family photographers", "family photographers in wisconsin", "wisconsin family photographers"